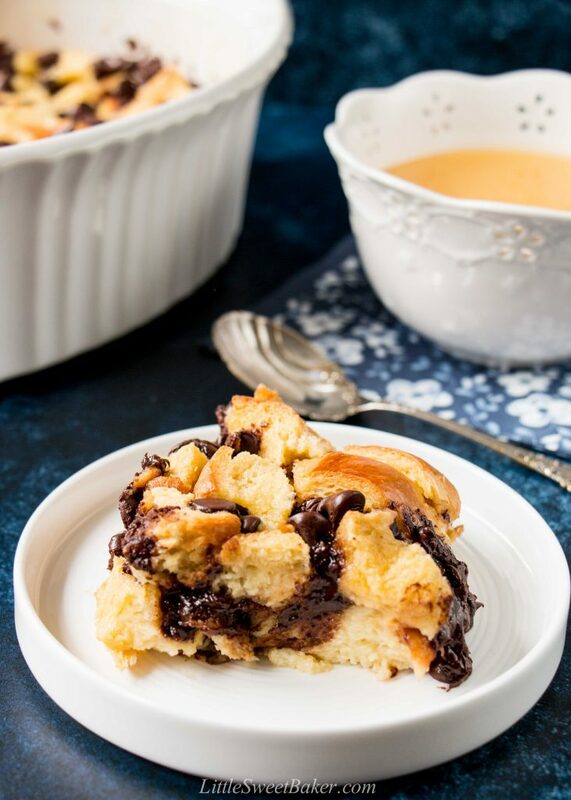 This classic New Orleans style bread pudding is taken up a notch with the addition of chocolate chips and rich-buttery brioche bread. It’s served with a warm bourbon sauce for a bold kick to your taste buds. 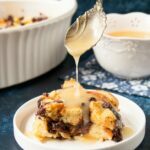 Most people think of bread pudding as a modest dish made with stale bread, milk and eggs, maybe a dash of spice or splash of vanilla, and perhaps some raisins. But with the right ingredients, bread pudding can be made into something decadent. Like by using a special kind of bread. My favorite is brioche. 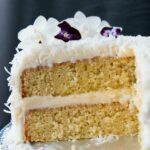 It’s rich and buttery, sweet and fragrant. It really takes bread pudding to a whole other level. You can substitute some or all of the milk with cream for a firmer and silkier custard. 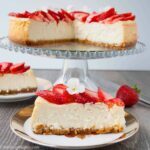 You can also add favorite mix-ins like fresh berries or chocolate. And for special occasions like Father’s Day coming up, you can serve it with a hard sauce. This recipe starts with 8 cups of brioche bread sprinkled with semi-sweet chocolate chips in the middle and on top. Then you make a simple egg, milk and cream mixture that is lightly sweetened with a bit of sugar and touch of vanilla. Pour that over the top of the bread and chocolate. Let sit for 30 minutes and bake until set. And while the bread pudding cools or just before serving, you can prepare the bourbon butter sauce which is simply: butter, sugar, milk and bourbon. 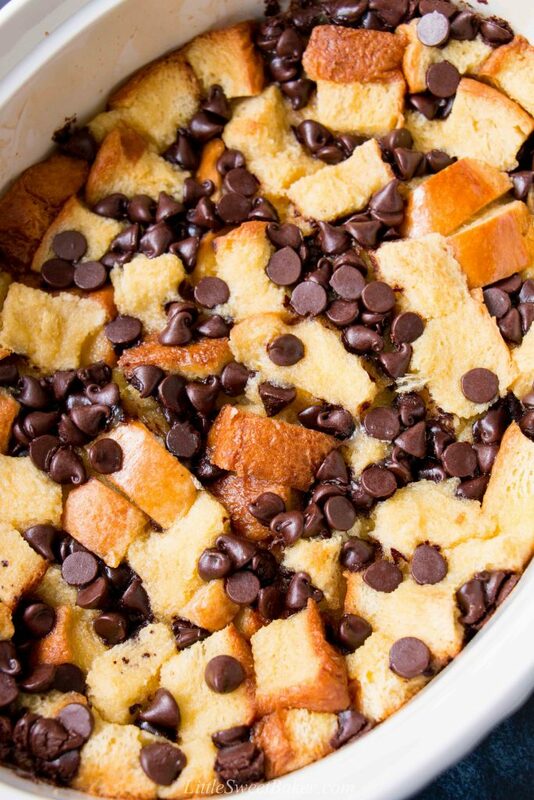 This bread pudding is rich and creamy, and loaded with chocolate chips. The bread itself is soft and flavorful. The bourbon sauce is bold, buttery and sweet. 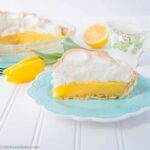 It’s such a warm and comforting dessert for any special occasion and it’s easy to make. 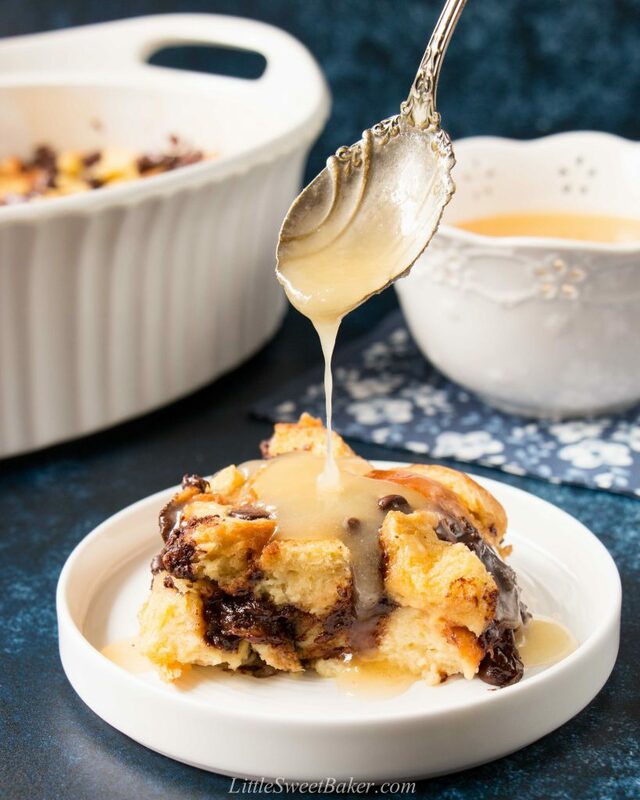 This classic New Orleans style bread pudding is taken up a notch with the addition of chocolate chips and rich-buttery brioche bread. Spread half of the bread into a 2.5 qt baking dish. 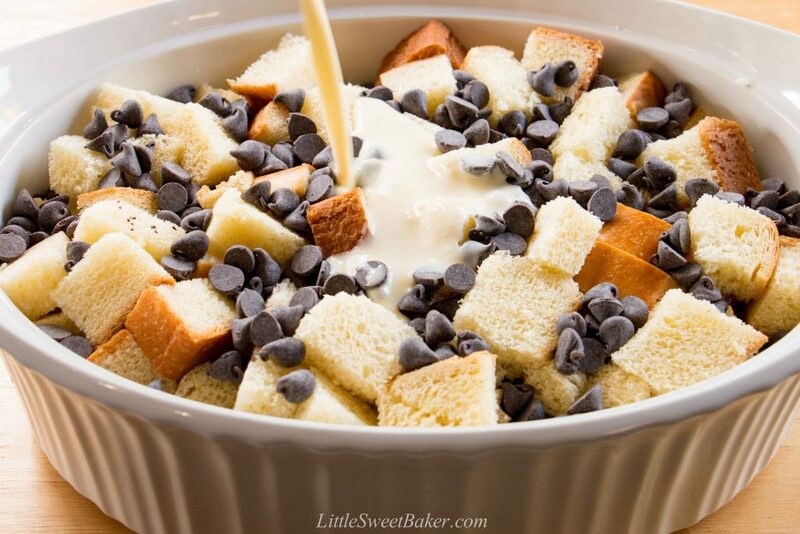 Sprinkle half of the chocolate chips over top. Repeat with the remaining bread and chocolate chips. Whisk together the milk, cream, eggs, sugar and vanilla. Pour over top of the bread and chocolate. Using a rubber spatula, press down on the bread to make sure all is soaked into the egg mixture. Cover and let sit in the fridge for 30 minutes. When ready to bake, preheat oven to 350F. Bake for 35-40 minutes or until set. Let cool while making the sauce. Combine the butter, sugar and milk in a small saucepan. Cook over medium-high heat until all the sugar is dissolved. Remove from heat. Slowly and carefully stir in the bourbon. CAUTION; the sauce will bubble up, so add in the bourbon a little at a time. Serve warm. The bourbon sauce might harden as it cools, simply reheat and stir until all the sugar is dissolved to use again. Leftover bread pudding can be covered and stored in the fridge for up to 3 days. The sauce can be refrigerated for up to 5 days.